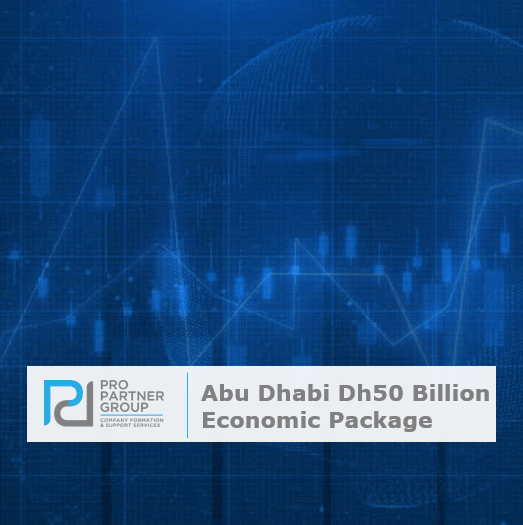 Over the next three years, economic growth will be accelerated in the UAE capital, Abu Dhabi, with the approval of a Dh50 billion stimulus package. 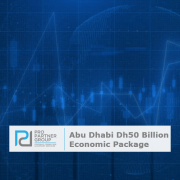 Announced by Sheikh Mohammed bin Zayed, the package will aim to transform the ease of doing business as well as bringing a wealth of benefits to investors and those seeking to conduct business within the region. Several initiatives have been launched aiming to make business easier in the state of Abu Dhabi as well as to support and encourage new sectors, SMEs and industrial projects. The aim is to drive forward economic development and to strengthen competitiveness in Abu Dhabi. The creation of new freelancer licences that will be exempt from requiring to rent an office or work space for two years in the Emirate, allowing individual freelancers to officially work from home for the first time. In addition, the proposal to bring in an instant licensing system for most commercial licenses and Government services. Within the private sector, the settlement of due payments will be accelerated as well as a review of all fines incurred by delays. There is an incentive to provide at least 10,000 jobs for Emiratis in the private and public sector over the next five years, demonstrating the importance of supporting the development of the local economy and creating jobs in Abu Dhabi. Policies have been set to promote partnerships between the public and private sectors, and projects that will accelerate an active collaboration before the end of 2018. In another initiative, Sheikh Mohamed directed the review of building regulations for infrastructure, residential properties, commercial and industrial sectors. This will aim to reduce costs and support city developments. In line with Abu Dhabi’s diversification efforts, there is an ambition to establish the Abu Dhabi Accelerators and Advanced Industries Council, “Ghadan”, which is Arabic for tomorrow. The Council’s objective will be to attract and support value-added investments and technologies that will support and lead the development of Abu Dhabi’s economy. To stimulate tourism, eco-tourism facilities will be developed, and programs will be run to include the establishment of camping villages and recreational sports in the Emirate. This will help drive Abu Dhabi’s position as a global destination for investment, tourism and residence. Another initiative will be the issuance of dual licenses for companies in Abu Dhabi free zones, enabling businesses to work outside the free zones and to bid for government tenders. All these initiatives will cover infrastructure and legislative projects, small and medium size enterprises (SMEs), and industrial and social projects, encouraging local production and boosting competitiveness locally and regionally. Abu Dhabi is the wealthiest emirate and one of the fastest growing business and industrial centres in the Middle East regions. Abu Dhabi is a prosperous market and has been widely recognised for its foreign investment opportunities due to the stable economy, future project investments and state of the art infrastructure. 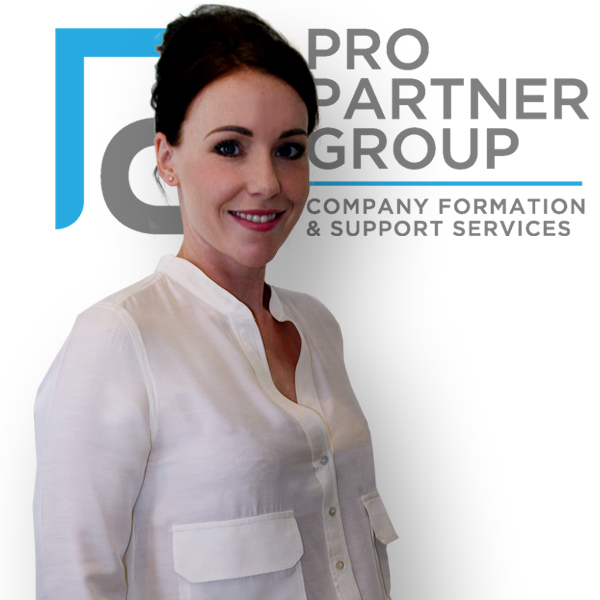 Abigail Cuthbert is the Business Development Executive at PRO Partner Group.